Drink Photography: Pisco Sour | Studio 3, Inc. In the great DIY spirit of Portland, we decided to take a stab at creating our own version of the Pisco Sour after salivating over Craig Wagner’s amazing drink photography, shot at local watering hole Circa 33. Pisco is an unaged brandy, that has a very unique flavor to it. 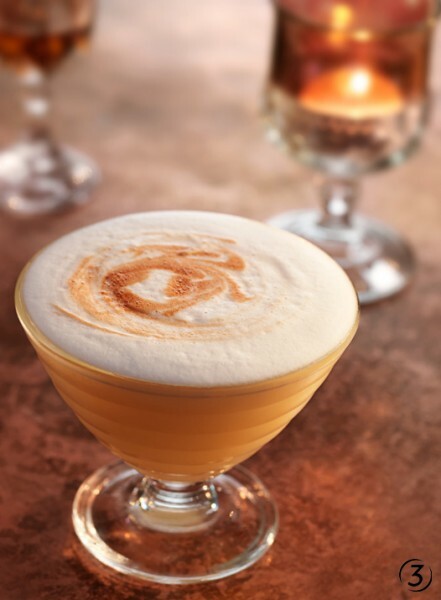 The Pisco Sour happens to be a great drink to try out this unique spirit on. No one does it quite like Circa 33, but we thought we would give it a shot. With cocktail shaker and martini glasses in hand, we took a stab at the delicious cocktail. Since we already had the opportunity to shoot the drink at Circa 33, we decided to film our personal creation. As you can see, it was quite the happy hour where Pisco Sours were enjoyed by all! Pour the pisco, lemon juice, simple syrup and egg into a cocktail shaker, then fill with ice. Add Angostura bitters to taste. To View More Drink Photography Check Out Our Website!